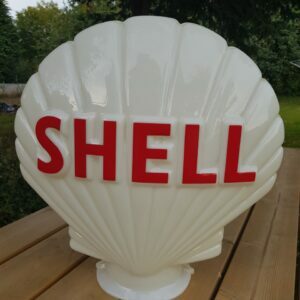 Are you looking for a centre piece for your collection or museum? 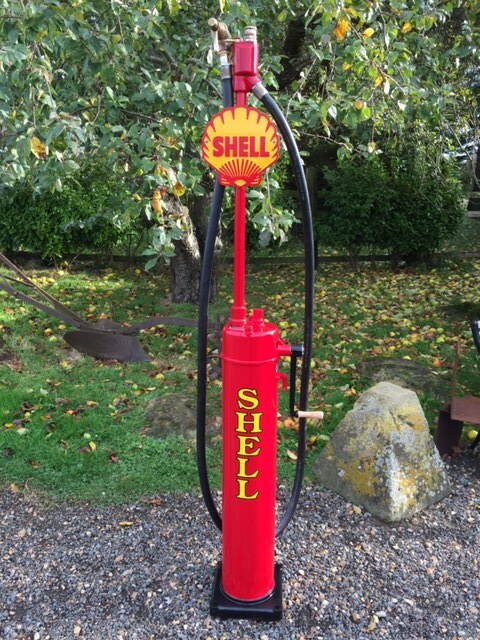 Or perhaps you own a company looking for that unique custom piece for your Garage, Reception area or as a focal point at Trade shows. 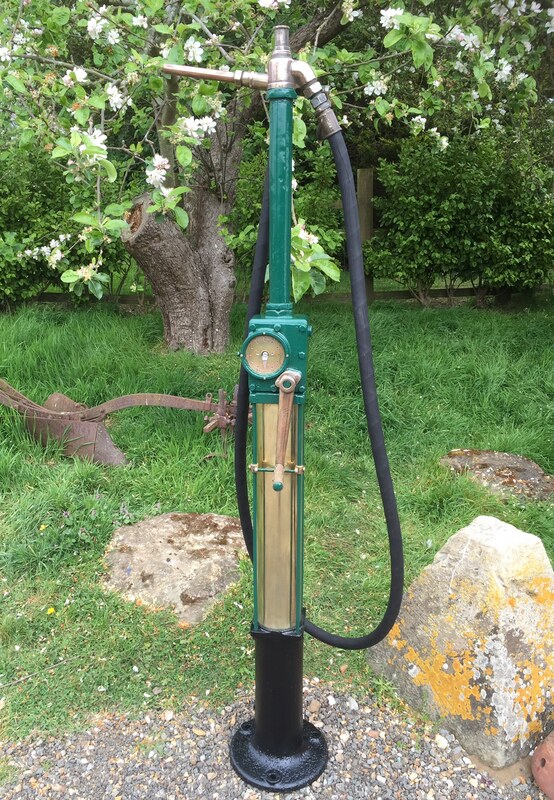 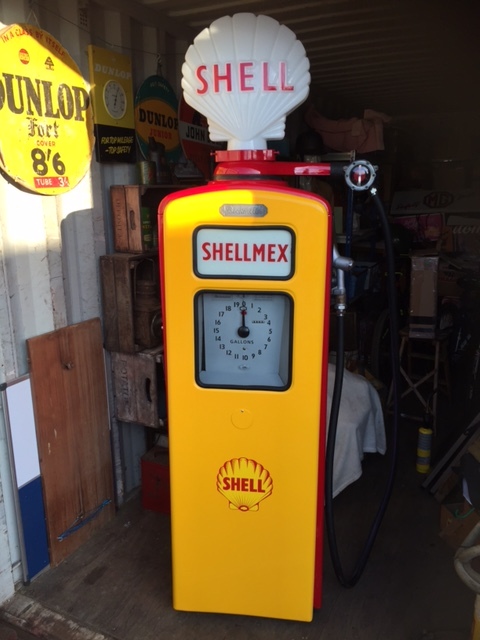 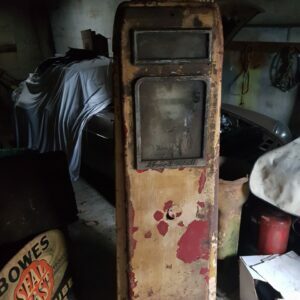 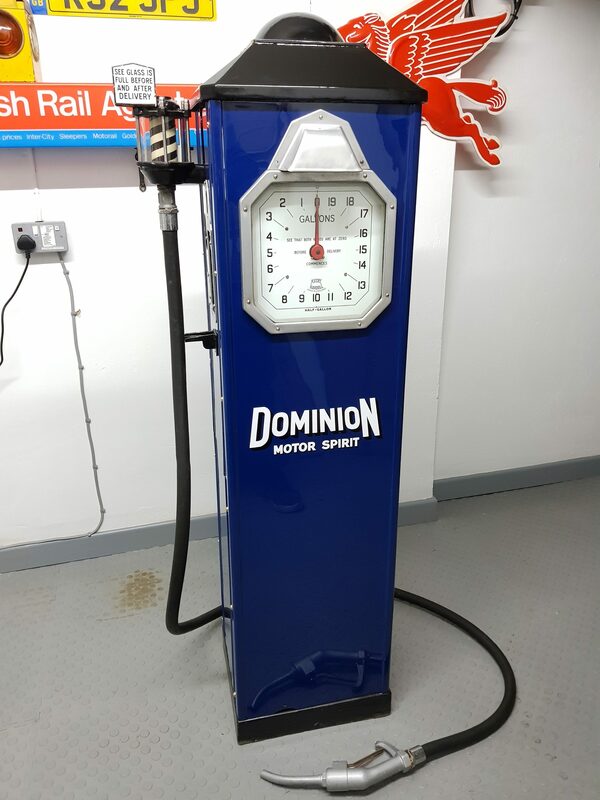 Here at Vintage Automobilia we carry out many commision restoration projects for clients, whether finished in a period correct livery or completely custom in company colour scheme and logo’s. 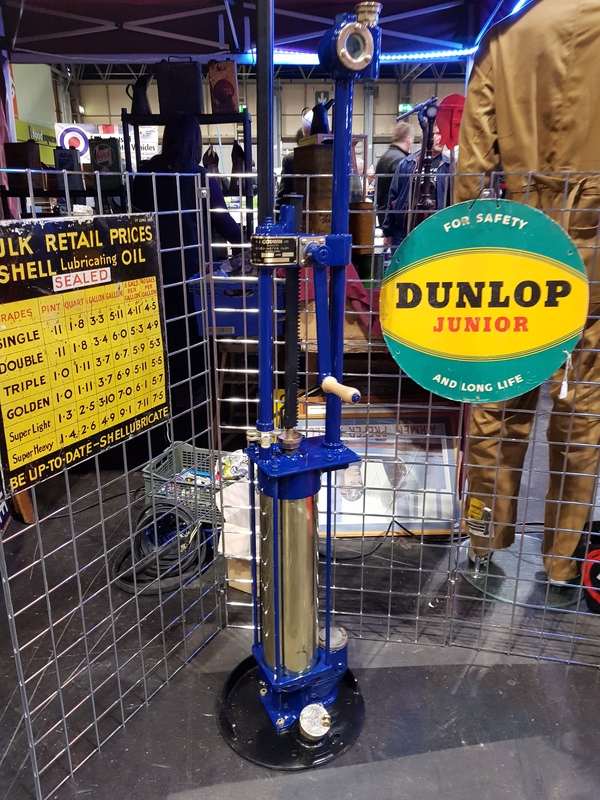 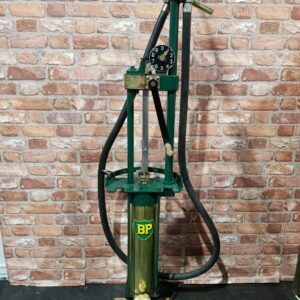 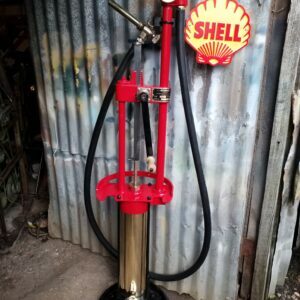 From early hand wound pumps to later electric models, better than new or preserved originality, whatever era or style you desire, we can accomodate. 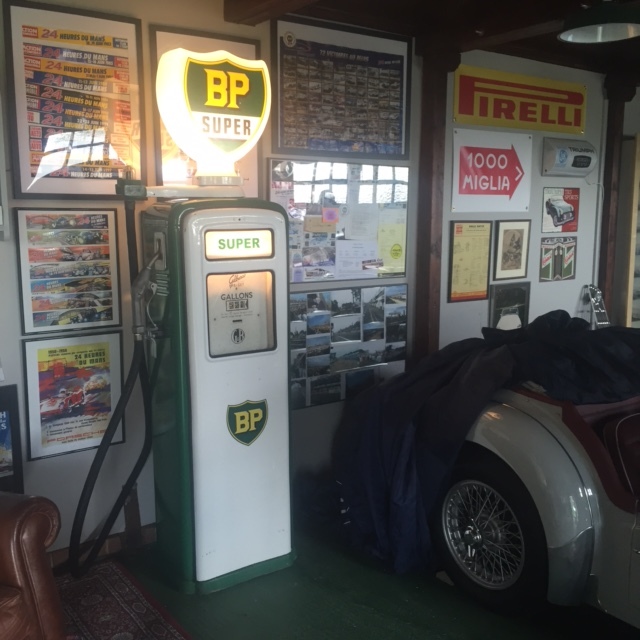 Feel free to look through our portfolio of previous restorations and get in contact to discuss your requirements.